Home » What kind of moving boxes do you need? So, the time has come to bid your current home adieu and move to a brand new household. That’s great – a change is always nice. After all, who doesn’t want to keep their life dynamic? But moving isn’t the easiest thing in the world – and that goes double for packing. Really, think about it – you have to organize all of your stuff and plan on how to move all of it somewhere else. There’s nothing like a relocation to showcase just how cluttered your home really is. That’s why it’s important to choose the right packing materials, and learn how to properly pack your valuable items. Don’t worry, we’re here to help you out with that – scroll down to find out what kind of moving boxes Brooklyn you need for packing! Whenever we make a decision, we like to have all of our options readily available to us. So, before we tackle the issue of the moving boxes, Brooklyn, you’ll be needing for your move, there’s something you need to ask yourselves. Do you need boxes in the first place? Are there other options for packing containers, like there are options for picking the right mover? After all, cardboard boxes are really almost synonymous with moving. Well, in fact, there are other options – namely, plastic tubs. So are these any good? Well, that depends on your preferences. On one hand, the plastic tubs have their advantages. First of all, they’re mostly clear, so you can see what stuff you’ve packed inside. Needless to say, this makes the unpacking process a hundred times easier right off the bat. They’re also waterproof, and less likely to open up or get damaged in transit. Yeah, we know – this sounds amazing. We know what you’re thinking – there must be some downsides, or else everybody would just use these. Well, yeah, you’re absolutely right. Quite simply, plastic containers are quite pricey. And especially when compared to cardboard boxes. The biggest heavy-duty plastic tubs can set you back as much as eight times the price of a cardboard box of the same volume! So while it has its practical advantages, the steep price means itt all comes down to how much you’re willing to spend on your packing. Now that we’ve explored some alternatives, let’s get back to why we’re all here, essentially. In the world of packing materials, plastic tubs are the new hit band you’re not sure you like. Really, you’re not sure you want to spend money on them. 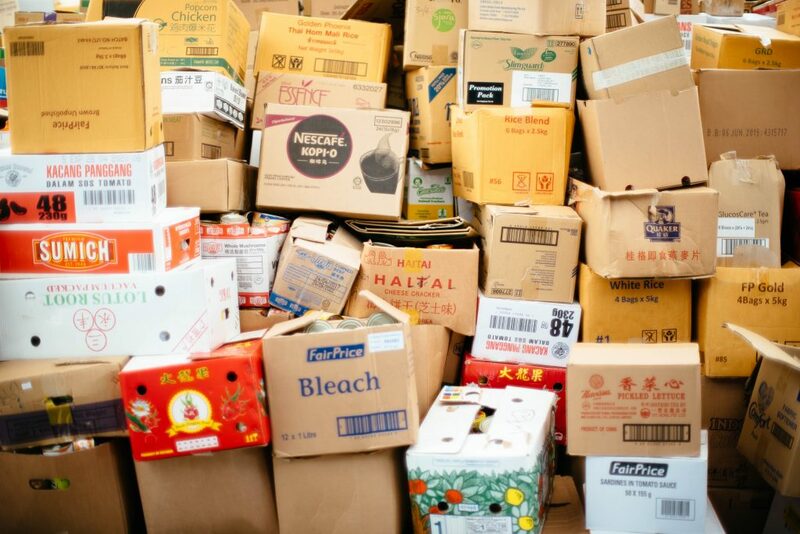 But cardboard boxes are the old country classic – a bit shabbier, but tried and true. If you’re asking yourself what kind of moving boxes Brooklyn you’ll need, that’s your sure ticket. 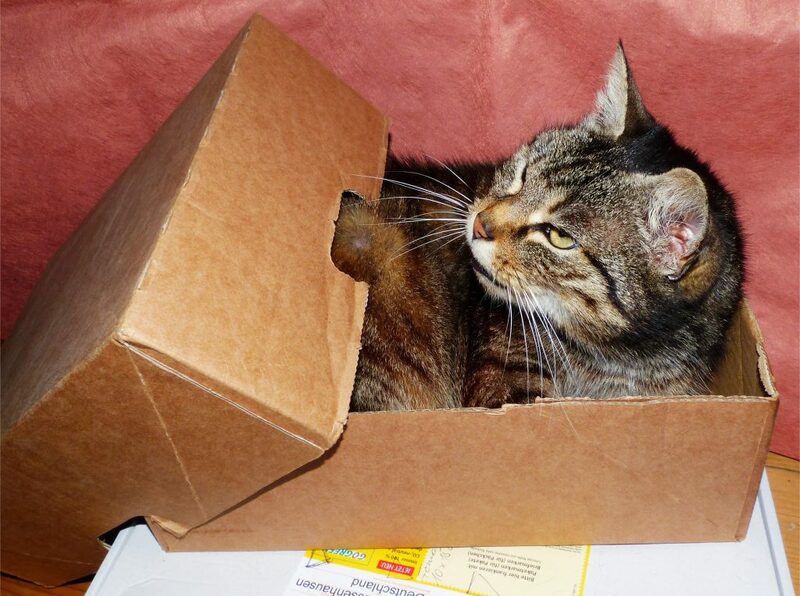 So, what exactly is a cardboard box? Cardboard is the most cost-effective material when you’re looking for moving boxes, Brooklyn. 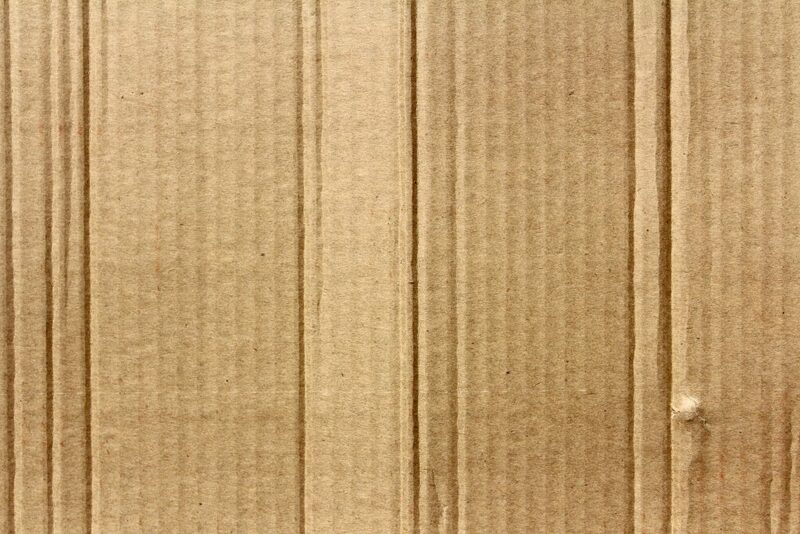 Strictly speaking, we’re talking about brown boxes made out of corrugated paper. This means the boxes are lined with three layers of paper. On one hand, this means they’re sturdier than you’d expect – and on the other, this also means they’re extremely light. And obviously, they’re extremely cheap to produce. Small box – With a volume of around 1.5 cubic feet, this is the smallest box in your packing arsenal. Generally, you’re likely to use this one for the small, but heavy stuff like books, or tools, or your large collection of CDs. Medium box – Here we’ve got the middle ground between the smallest and the largest moving containers. Expect a volume of about 3 cubic feet with this kind of box. In these, you can pack stuff like your smallest home appliances, or your photo albums. You’re likely to fill these with stuff that can’t fit in the smallest boxes but would just rattle around in the largest ones. Large box – Generally, this is the largest normal moving box that’s available on the market. With a volume of 4.5 cubic feet, this is what you’ll use for larger stuff like lamps, or pillows and such. We don’t recommend storing everything in boxes, however. Naturally, there is stuff you own that’s extremely large. Or perhaps some of your things are extremely fragile? And there’s always a chance that you’ll have some stuff that’s just too awkwardly shaped to fit into the regular moving boxes. So, what moving boxes Brooklyn do you need for these? Generally speaking, the manufacturers of cardboard boxes take these needs into account and manufacture specially shaped boxes for these occasions. So, for example – if you’ve got one of those extremely tall lamps, you’ll find you can buy special boxes for those online. And if you think packing your glassware is a nightmare, you should know it doesn’t actually need to be. There are special, segmented boxes out there for your glasses and mugs. If you’re moving something extra thing and fragile, like a mirror, there are special brands of boxes for those as well. Or, for that matter, flat screen TVs or picture frames. Really, there are special sizes and shapes of boxes out there for everything from giant mattresses to musical instruments. You just need to get out there and start browsing. There’s a cardboard box for just about everything out there! We hope our article will come in handy once you start shopping for packing materials. After all, deciding on what kind of moving boxes Brooklyn you need is extremely important. At the end of the day, this will determine whether your things arrive safely on the destination – so choose carefully!